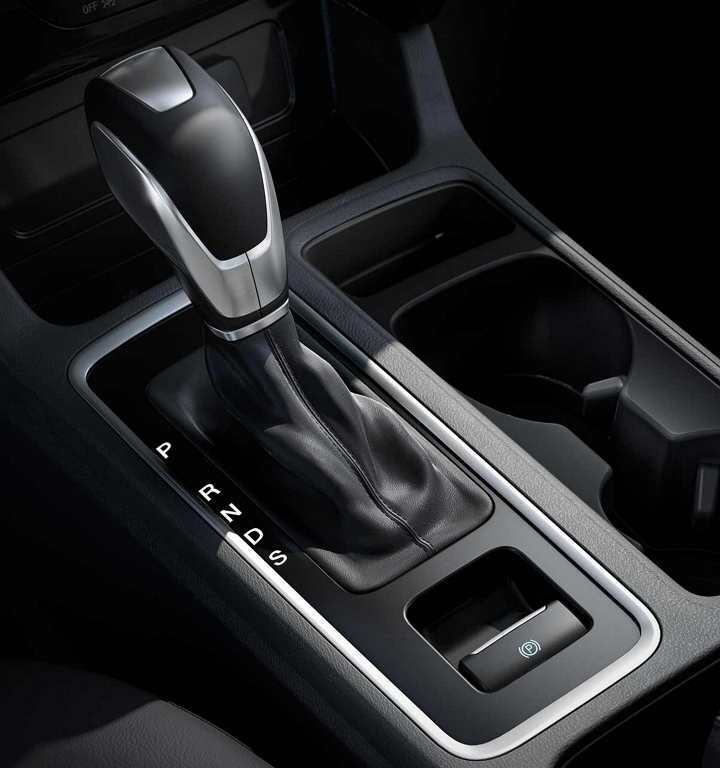 Conquer Ohio’s sprawling landscape from behind the wheel of the safe and versatile 2018 Ford Escape. 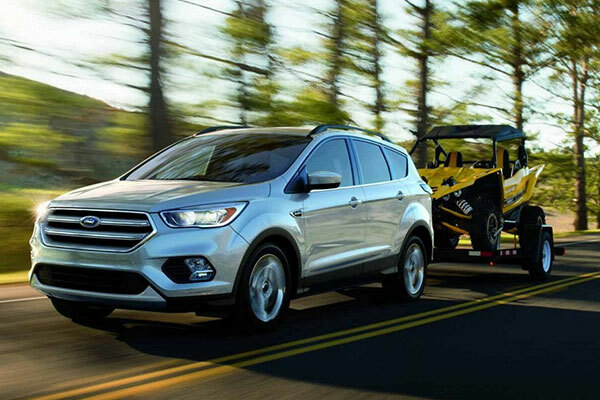 No matter how large your crew is, you’ll love the new Escape SUV and its ability to adapt to any situation. 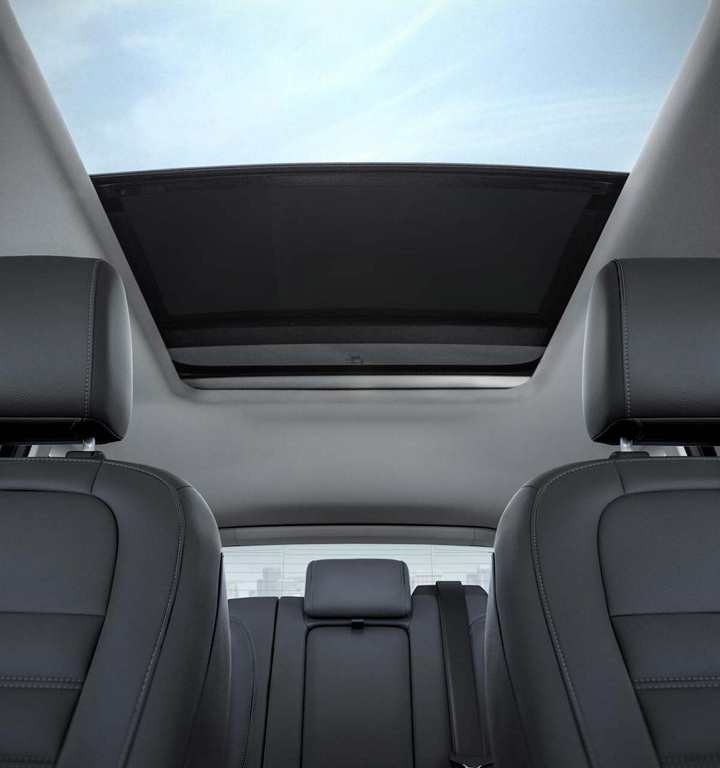 Whether you’re headed out for weekend errands or taking a spontaneous road trip, this Ford SUV’s comfortable interior will make any occasion better. 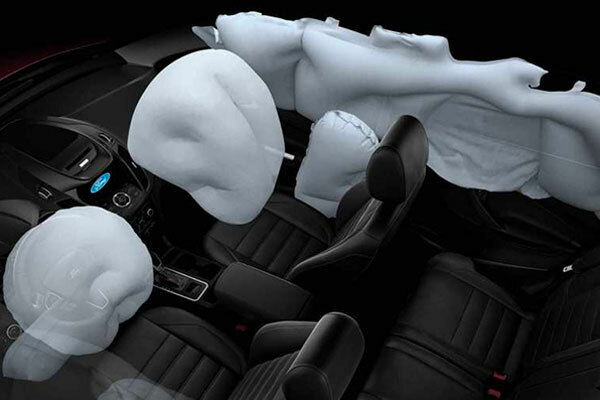 Plus, you’ll have an array of entertainment and safety technologies to keep you and your family members captivated and protected at every turn. 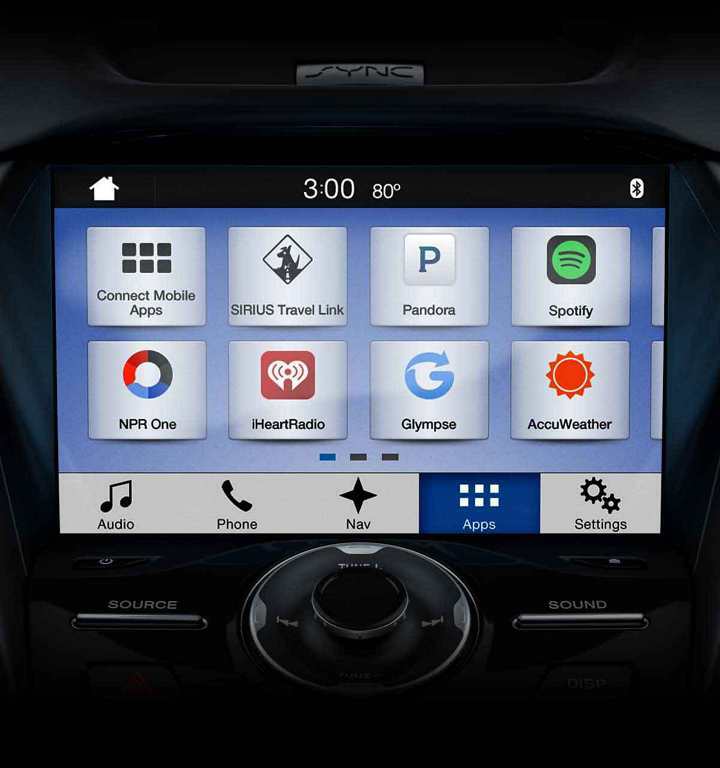 Stop by our Ford dealership in Columbus, OH, today to learn about your Ford financing options and test-drive the new 2018 Escape. 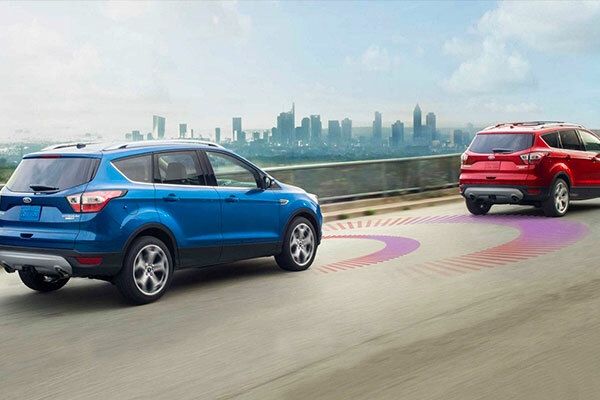 Don’t miss your chance to own the exciting new Ford Escape SUV. 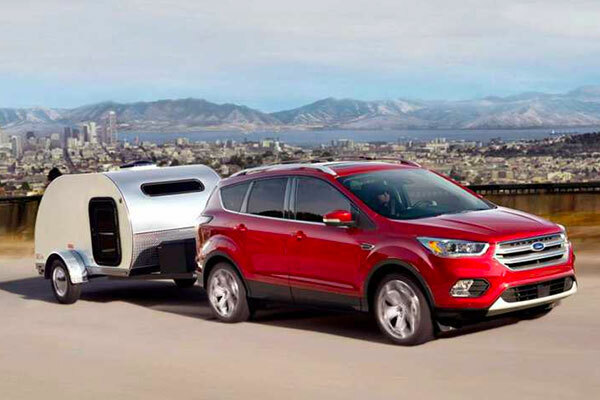 Check out the selection of models at Germain Ford, then test-drive a 2018 Escape to see which one is right for you!